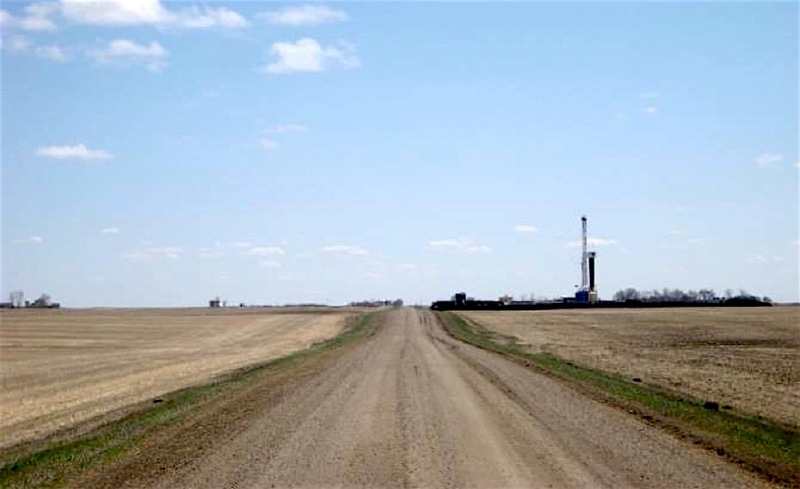 Western Potash, a subsidiary of Western Resources (TSX:WRX), seems to be finally moving ahead with its long-delayed Milestone project property in Saskatchewan, Canada, even though prices for the fertilizer ingredient remain weak. The company, which recently held one of many open houses in the community of Kronau, located about located 28 km (17.5 miles) southeast of Regina, said that instead of shelving plans due to gloomy market conditions, it has chosen a new approach to develop the mine, which makes it feasible. First proposed in 2009, the Milestone project will produce 146,000 tonnes of potash annually over 12 years of planned operations, which are expected to kick off in 2019. “The advantages (of the different approach) are it uses half the water and a lot less energy,” Matthew Wood, senior vice president of projects for Western Potash, told The Leader Post. First proposed in 2009, the Milestone project is expected to produce 146,000 tonnes of potash annually over 12 years of planned operations. The purpose of such pilot plant, the company says, is to test and optimize the horizontal solution mining method in Saskatchewan, as well as to investigate how the method can be applied to full-scale potash production. Western Potash expects to finish the pilot project by the end of the year or start of 2018, with operations beginning in 2019. The miner is not the only one that doesn’t seem deterred by current potash market conditions, with prices that — while relatively stable so far this year — remain weak due to global glut of supply, declining farm incomes and weak demand from India and China. Others are also planning to open up new mines in the near future. German K+S AG (FRA:SDF), for one, is expected to open its Legacy project in Saskatchewan, Canada, before the end of the second quarter this year, while the Garlyk mining and processing factory in Turkmenistan began operations last month, with the government opening this week a new international bid process for a second plant. Russia’s EuroChem, in turn, is building two mines in Russia, and Sirius Minerals (LON:SXX) is moving ahead with construction of its vast mine beneath a U.K. national park. The York project is set to start producing in 2018, initially generating 10 million tonnes per year of polyhalite – a form of potash that is used in plant fertilizers –, before it enters a second phase that will double that production to 20 million tonnes a year.